FREE HIGH END UPGRADES of OVER $40K AT THIS PRICE!!! This Petaluma Model Home, built by Cal-Atlantic, includes over $85K in High End Upgrades above the current $455K builders base model cost. Located on a Premium Water View lot in the Exclusive Gated Community of The Promenade at Lake Park. Privacy abounds as this home is located on a cul-de-sac with a privately fenced yard, perfect for toddlers and pets. 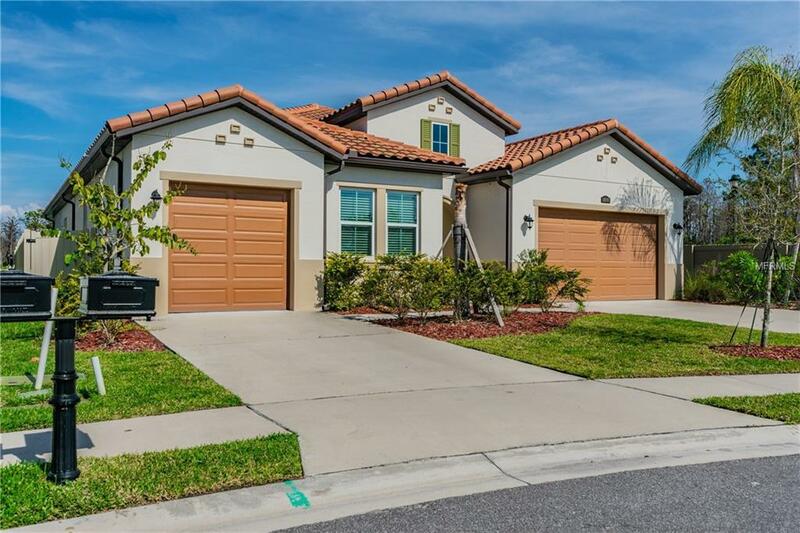 Enjoy the upscale lifestyle that this turn key one story home has to offer, and designed with an extremely functional open floor plan in mind. 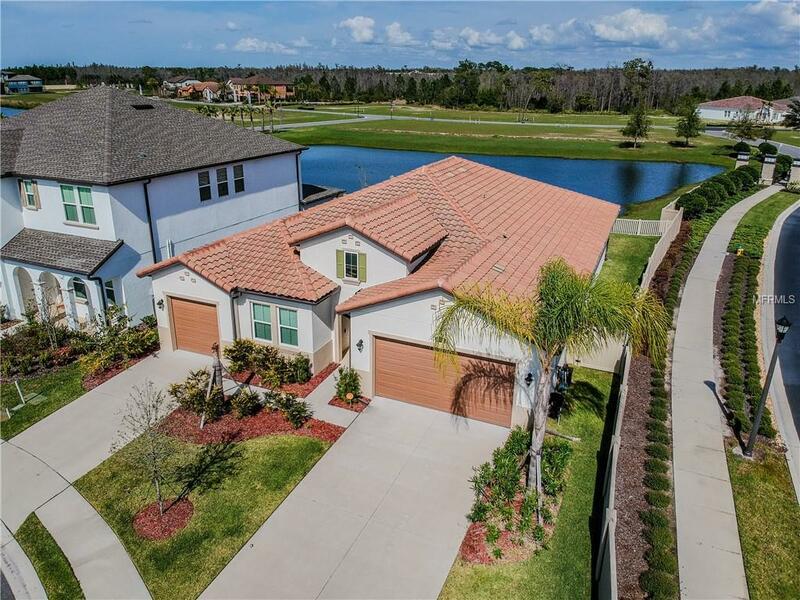 Some of the features included are a 3 car garage (2+1 split garage plan) that is perfect for storage, a covered Lanai, barrel tile roofing system, tank-less gas hot water energy system, and water conditioning system. Great for entertaining, the gourmet inspired kitchen boasts a unique island with a radius exotic granite counter top, additional cabinets and countertops have been extended into the casual dining area, and gas appliances. Relax and enjoy the spacious great room concept with casual dining area all overlooking the beautiful water view. 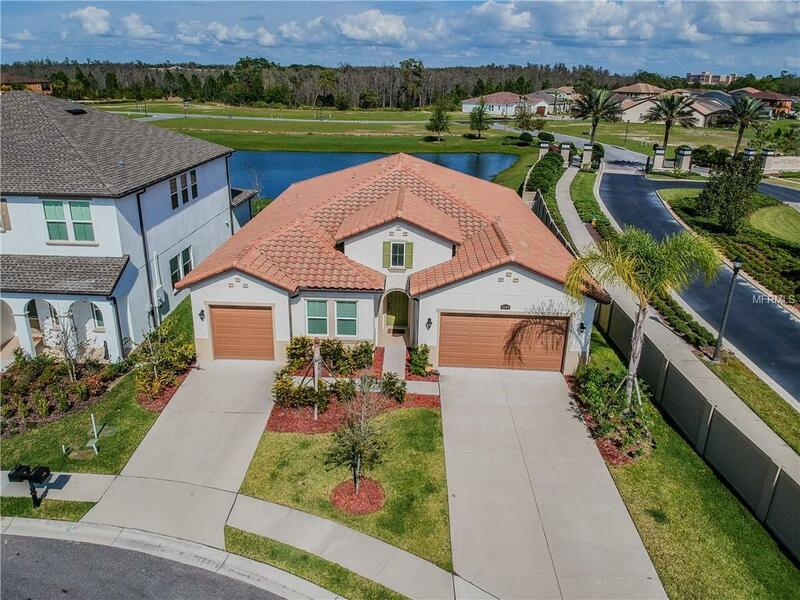 Retreat to the master suite and bath with separate vanities, soaking tub, large shower with seating, and oversized master closet with direct access to the laundry room. 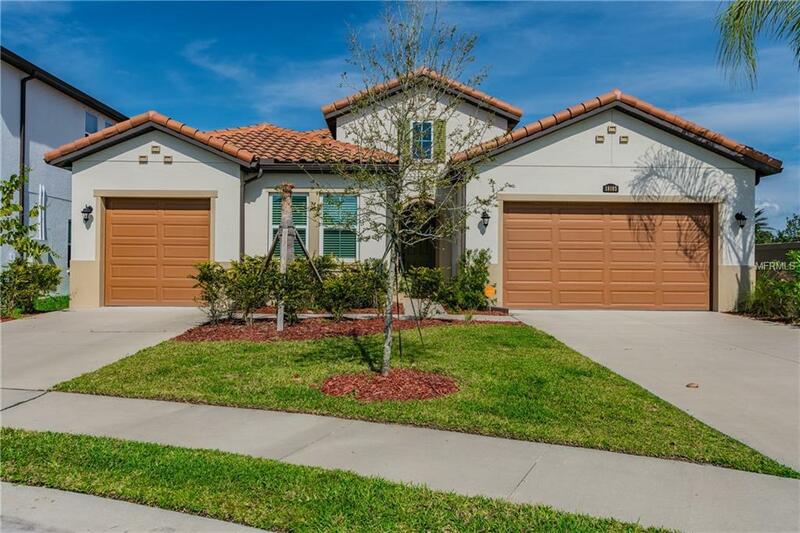 The perfect address in Lutz, you will love the convenience of nearby highly rated schools, parks, shopping, medical services, and great restaurants. Commuting is easy via access to key thoroughfares such as the Veterans Hwy, I-275, and Dale Mabry Hwy. Listing provided courtesy of Structure Property Group Llc.